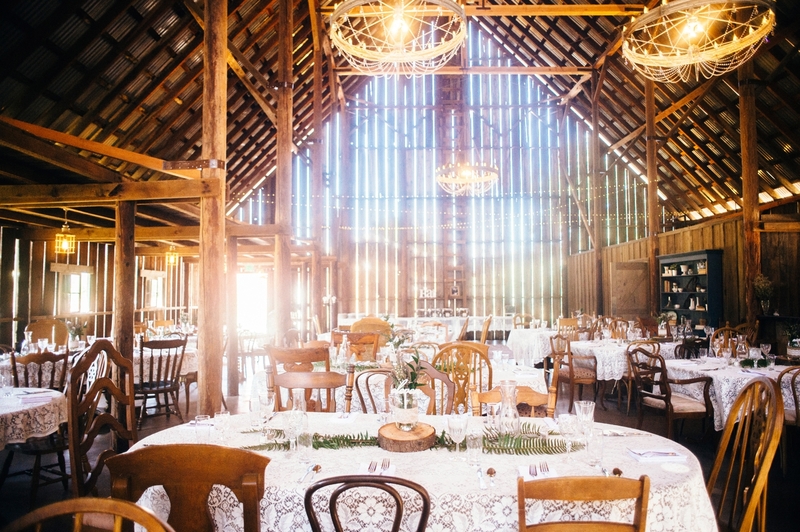 Tin Roof Barn is nestled within the rolling hills, apple orchards, and green pastures of the White Salmon River Valley, about an hour from Portland, Oregon. 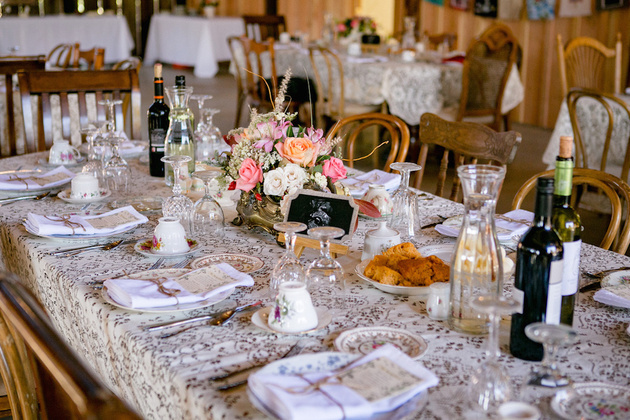 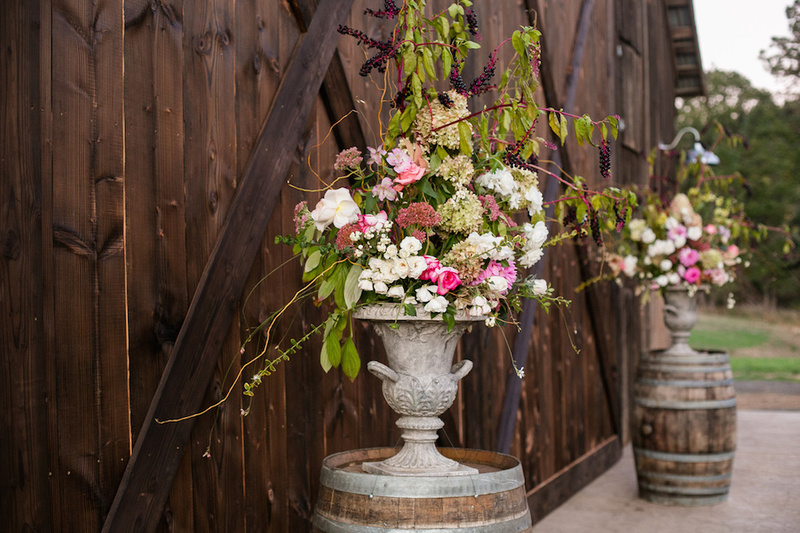 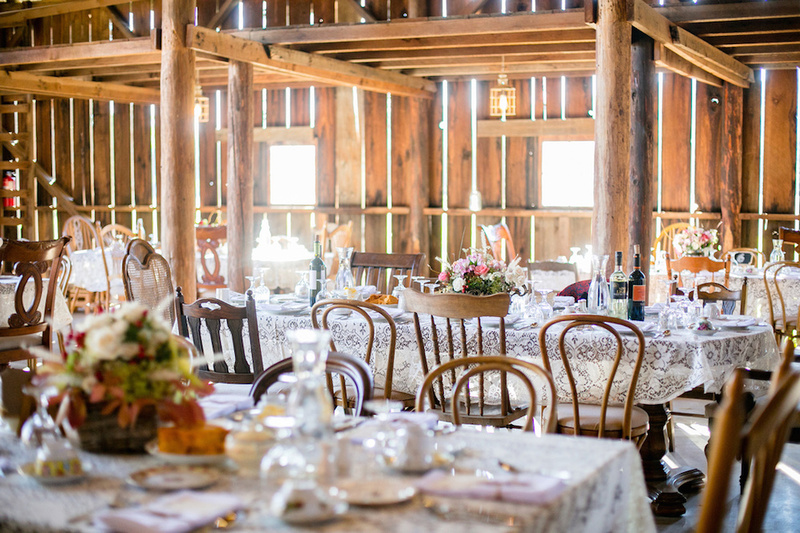 At over 100 years old, the barn has maintained its turn of the century authenticity and charm. 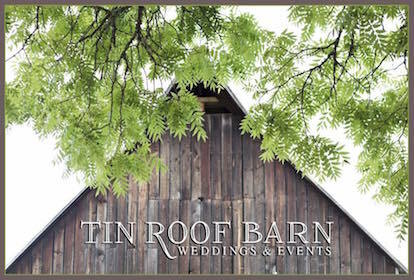 For more information, please visit us at www.atinroofbarn.com. 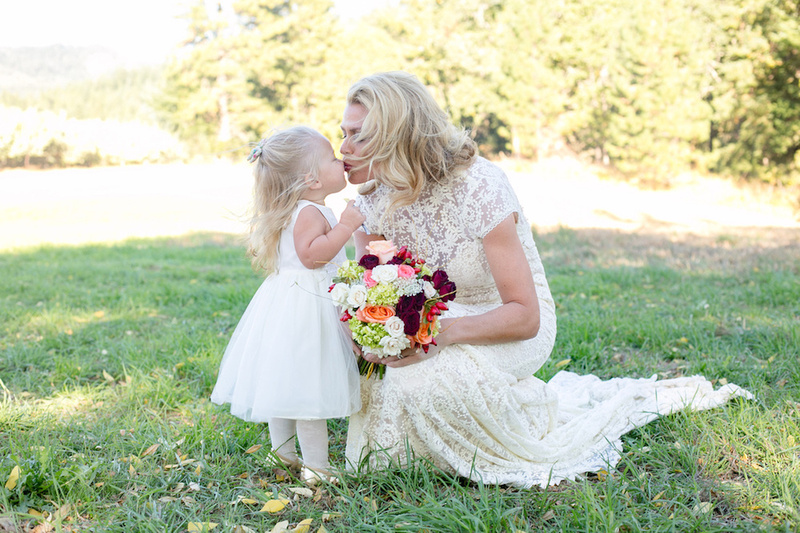 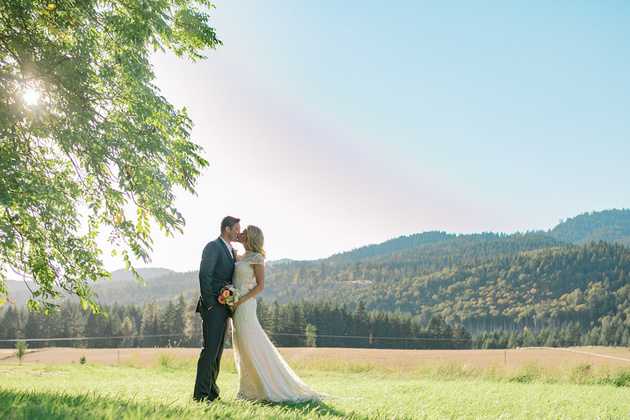 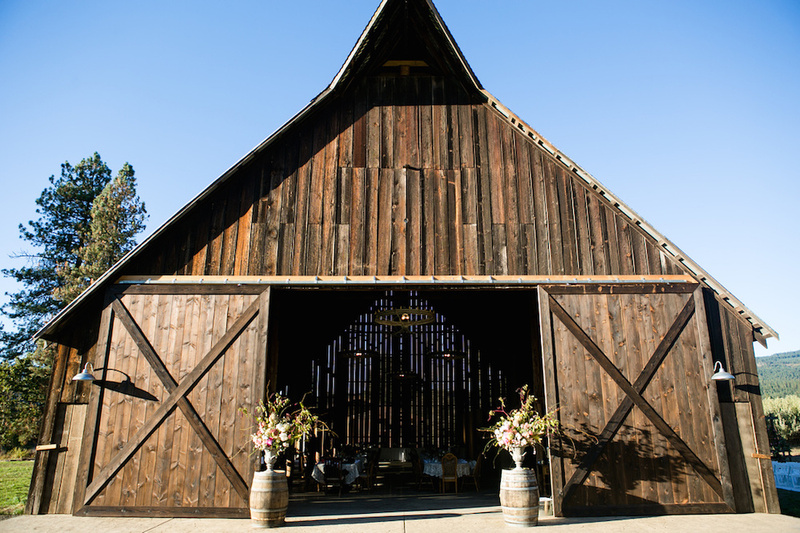 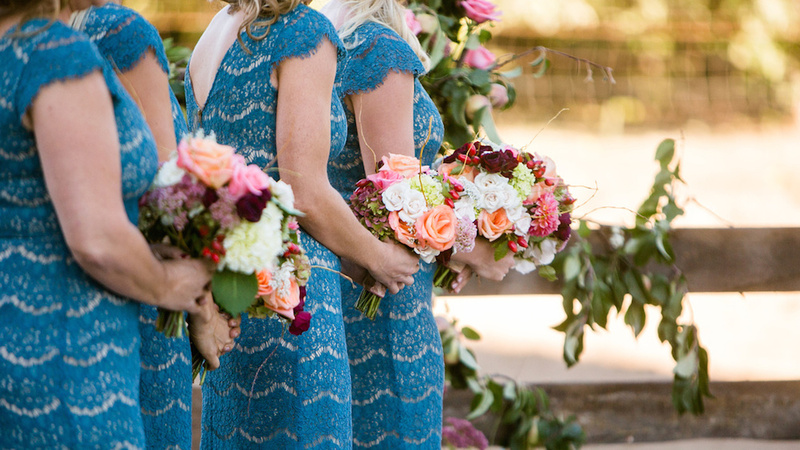 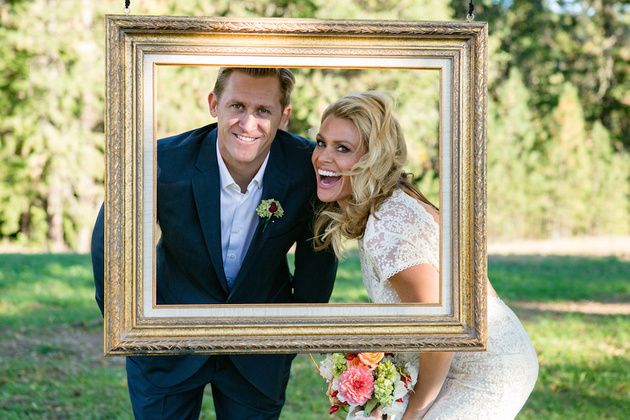 To schedule a tour, give us a call at 541.371.BARN(2276), or email at magic@atinroofbarn.com - we'd love to chat with you about your big day!